Back when the wheels all flew off my life, I had a couple art jobs hanging around my studio. One is a gift I can’t reveal just yet, except to say someone is getting a greyhound portrait. (Just now remembered I can’t post any pictures of that, yet!) 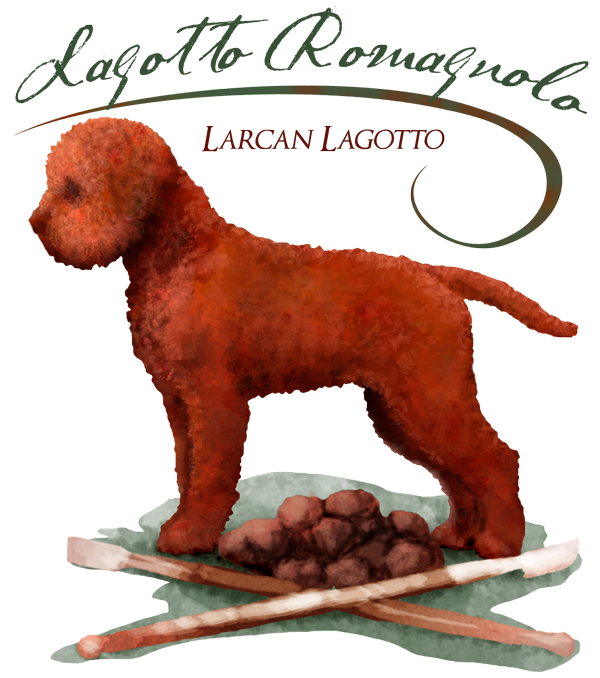 The other is an illustration of a Lagotto Romagnolo, one of a few I’ve done for this client. She has been so kind and patient to wait me out, and now I’m finally wrapping it up for her. I met Lisa with one of her handsome little dogs at a dog show in California. I’d never even heard of these Italian truffle-hunters before, and was enchanted. With soft, poodle-like fur, a sturdy medium-sized body, and friendly personality, Logottos are quite the charmers! the dog, and to be done in a watercolor or color-pencil type feel. 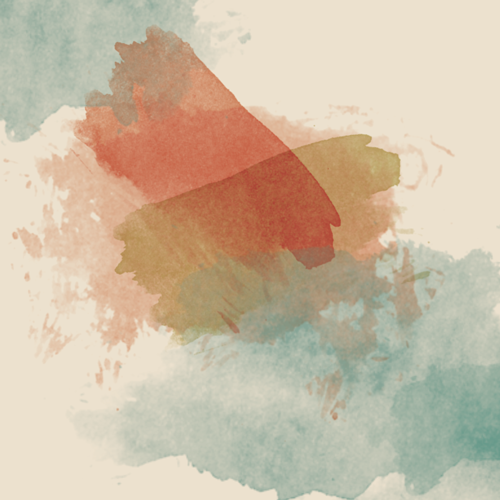 The illustration was created using Photoshop, using a bunch of different watercolor-style brushes, as well as other tools. As with traditional media (brushes and paints), the final effect is best built up in layer after layer of translucent color, to add and complement the colors under and around each mark. It’s fun to play with the various brush effects! It’s not watercolor; it’s definitely a hybrid of digital and watercolor-like techniques. The sum of its parts. She talked me through the important conformation points, and this is what we came up with. With this illustration done, I guess that means … those who are signed up for my newsletter are about to get a shot at my Commission List!